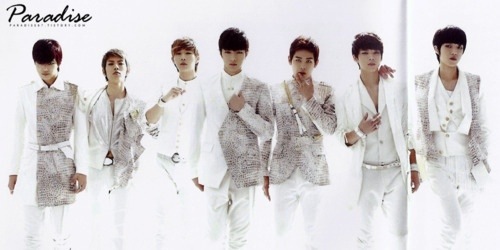 Infinite placed 2:nd on Oricon Chart! This entry was posted in Infinite, Music and tagged Infinite, japanese btd. Bookmark the permalink.